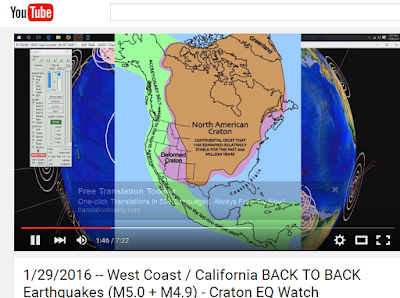 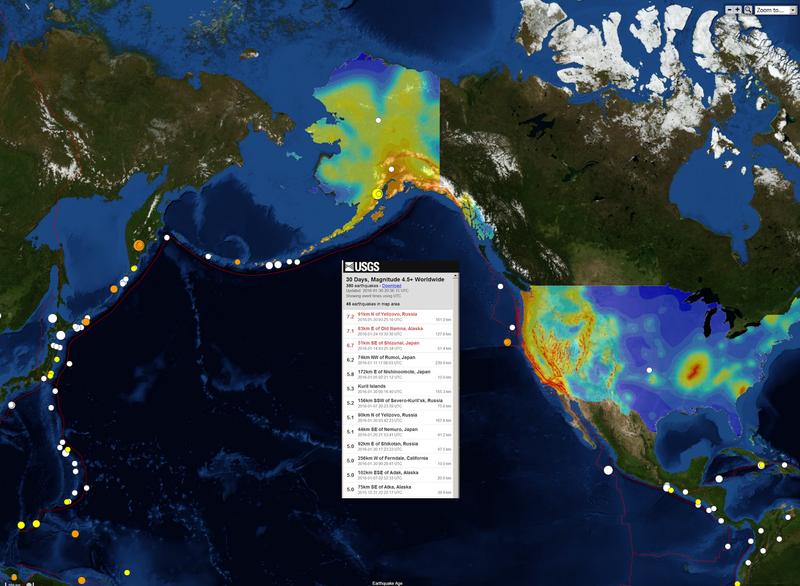 Many earthquakes are happening exactly at volcanic hot spots. 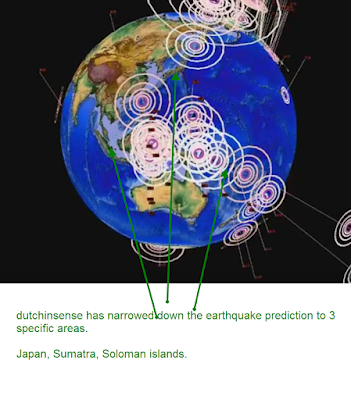 The videos from dutchinsense point those out nicely. This could forbode "The Big One" and it could be West Coast USA, Russia, even Japan where they just restarting their 3rd nuclear plant. Nature has a twisted sense of humor when you poke it in the eye. 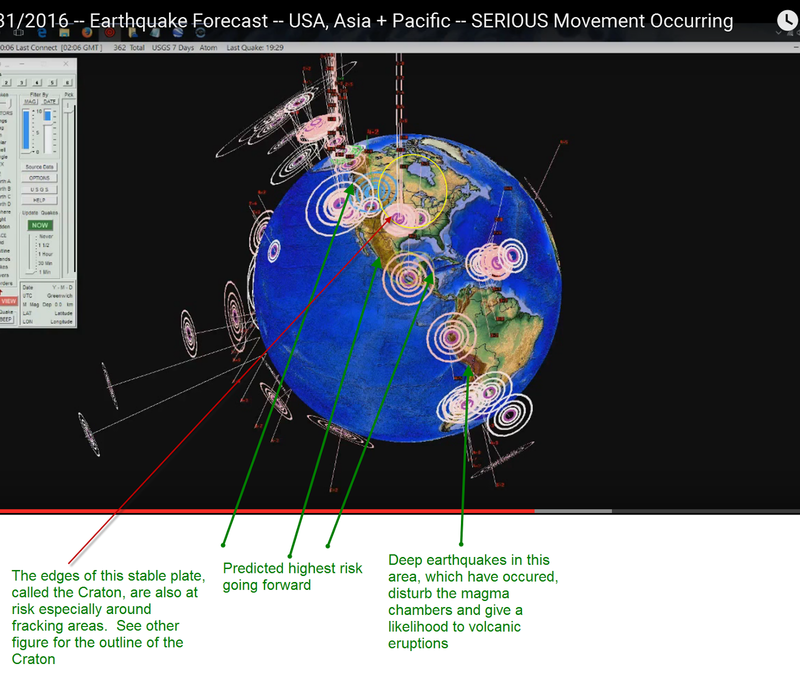 The next two graphics are my annotations using dutchinsense's methods.